In today's environment it is hardly possible and unsustainable to be an ‘IT jack-of-all-trades’. Most successful and high-margin providers tend to be focused on a specific expertise area or services. Having a trusted software partner helps cover critical development areas in which you lack skills/workforce without jeopardizing the whole project delivery. We offer win-win partnership options tailored to your business objectives, focus and current situation. Whether you are an IT consultant, company looking for scaling opportunities or an entrepreneur we can have a mutually beneficial cooperation. 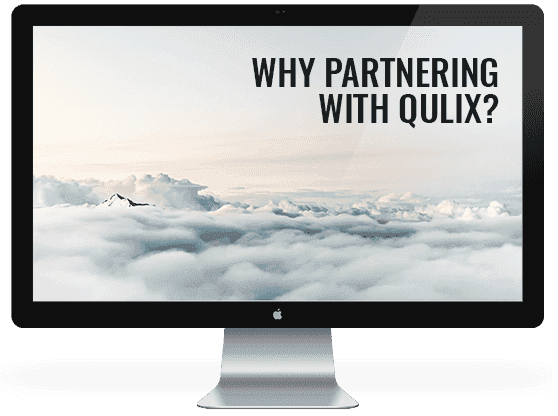 Grow your business and achieve your personal goals together with Qulix. Your goal is to find business opportunities and generate leads. 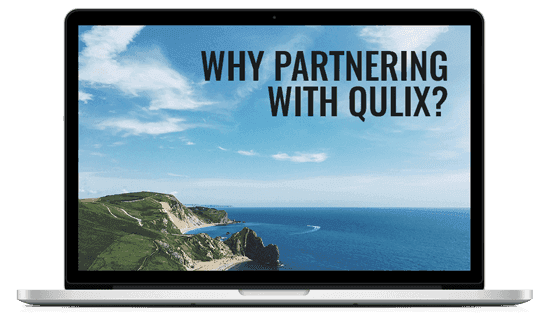 Qulix will provide you with the required marketing materials and support by sales and marketing team. Our technical specialists take full responsibility to make customer’s project a success. Sales commission and terms of cooperation are fully negotiable. Qulix will act as your technology partner for any project type. You choose engagement model and services you would like us to cover. This model is suitable when your objective is to help the client release the project and openly subcontract certain activities. Qulix engineers will act as an extension of your team, represent themselves as your employees, and hold your corporate credentials. This model is optimal if you lack the required skills/workforce, and don’t want to engage new stakeholders into the project. We commit to data confidentiality and your status as client’s vendor. BOT is a long-term investment into company’s stability, scalability and operational efficiency. By opening an offshore office you solve long-term issues – lack of local IT workforce, need for quick innovation along with high cost R&D in the Western countries. Qulix builds a software development or QA centre, operates it, and transfers ownership to you. We will consult you on company establishment practices in Belarus, create a legal entity, find an office, hire employees, set up infrastructure and help manage the new team at first. As soon as your new engineering center is ready we transfer ownership to you. You choose the team which will be 100% dedicated to your project. If necessary you may change the team size, structure and engagement timelines, project management can be on your side or ours. As a result you get a stable project team working exclusively on your tasks and fully responsible for timely product release. Integration and knowledge sharing with other project stakeholders: development, BA, QA, marketing etc. HAVE OTHER VISION OF PARTNERSHIP WITH US? SEND US A NOTE!